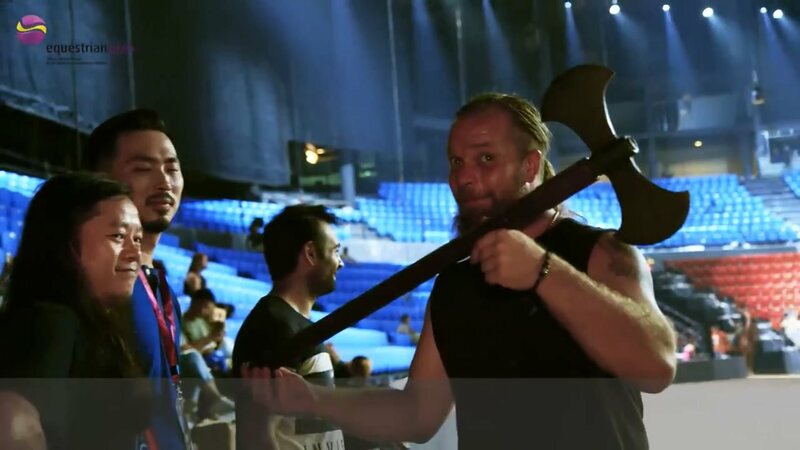 First season is over: “TROY – THE EPIC HORSE SHOW“ had an amazing time in Beijing and is now doing a break before the 2nd season is starting for Xmas in Sanya! 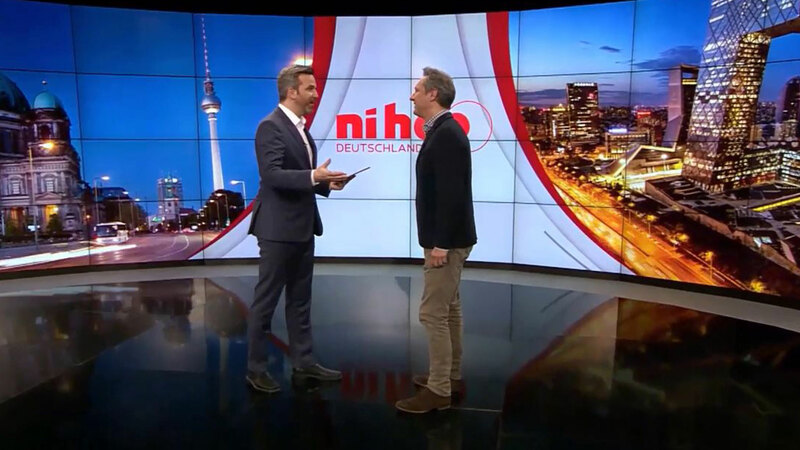 The idea and the technical knowledge come from Germany, the story line from ancient Greece, horses and actors from all over Europe: with the unforgettable horse show “Troy” European culture is exported to China for the first time. 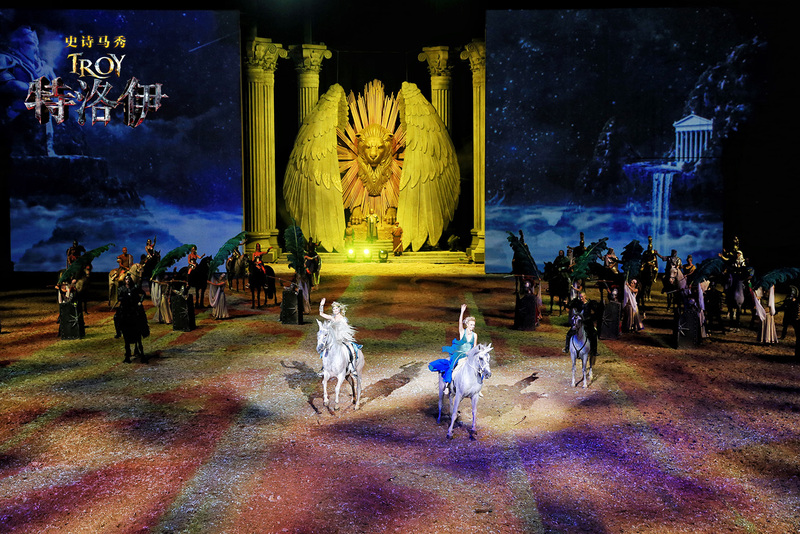 Combining a rich blend of equestrian arts, circus arts, dressage and dance, the opus "Troy" enchants with the perfect harmony between human and horse. 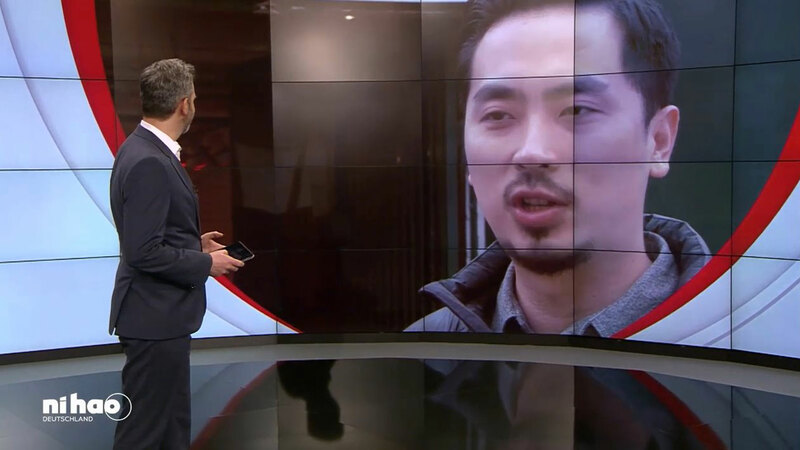 On April 9th 2017, after six months of training close to the German town of Osnabrück, the entire team flew with the horse from Frankfurt to Beijing where the world premiere of this multimedia entertainment took place on August 4th. 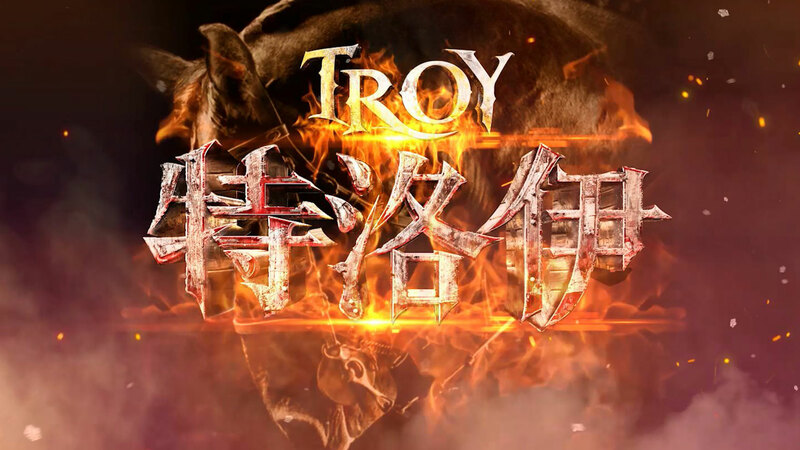 ”Troy“ is a German-Chinese co-production of Equestrian Globe with the Chinese Shadow Knight Cultural Communication Co., Ltd.